Articles by "system care tips"
➤ You must always lock the laptop, the charging current laptop will take longer and it will also be hot. ➤ If you use a laptop on a quilt in a bed or winter season, then it can be very harmful. This can cause the laptop to be heated because its ventilation pins stop from putting on the quilt. 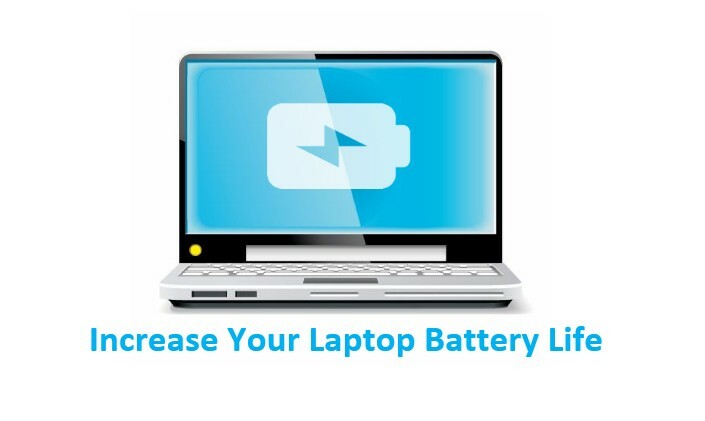 ➤ Laptop battery is the main part of it, so it is important to take care of it, note that Power Battery is good for the laptop's battery, and always choose Power Plan for yourself, to open the Power Plan, open your Control Panel and select Power Option Go on, you can choose your Convenient Power Plan from here. ➤ Do not allow Battery to be completely discharged anytime, this can damage your Battery quickly. ➤ Take special care of laptop charger, if you have problems with this voltage, then use the stabilizer. Use the Genuine Charger only if the charger is bad. Local Charger also has the possibility of damaging the battery and damaging the laptop. ➤ Keep the laptop's brightness low, this will keep your eyes safe and laptop battery too. ➤ Turn on WiFi and Bluetooth connections only when needed, and turn it off at the end of the day, so there is unnecessary battery cost. ➤ If the battery is too old, change it, otherwise, it may also affect your other hardware. You are seeing a lot of toolbars in your browser that you did not install. ➤ You see many unnecessary advertising popups during surfing. ➤ Your webpage is loading unnecessarily. ➤ The speed of your computer has slowed down. ➤ There are some programs that you have not installed. ➤ The email id that you do not know should not open the email ID. ➤ The use of fake and pirated CDs and DVDs should not be used on the computer. 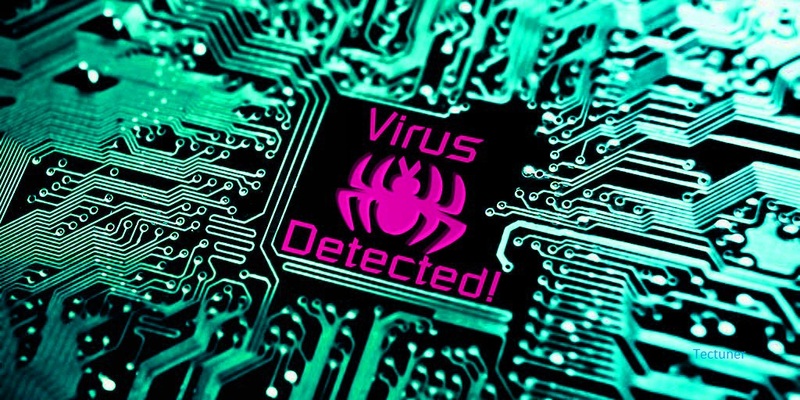 ➤ If the pen drive of another computer is installed on your computer, it should be scanned by the antivirus.